This morning sees the start of a new promotion at Sainsbury’s – which will run until 30 October. Prices have been reduced on over 100 wines until that date with discounted prices starting at £5.75 but going right up to £5 off Bollinger Special Cuvee – which comes down to £37. Many old favourites appear on the list but I have isolated five that you may not have seen before and which offer good value for money. These include my Magic Bullet selection – chosen with the twin aims of making you look savvy and saving you money. Also today, we have the usual Best of the Rest suggestions along with a Top Tip on where to go to sample a range of sparkling fare. As ever, click on any image shown for an enlarged picture that makes it easy for shoppers to identify the wine on a crowded shelf. 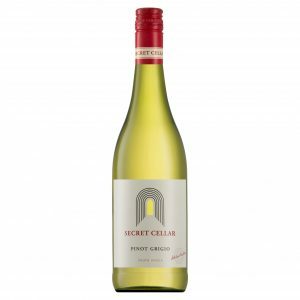 On this site a few months ago, Kym Milne MW said “At a step above entry level I think some of the lesser known regions such as Langhorne Creek ………. offer very good value for money”. Here is a good illustration of why savvy drinkers should seek out that area’s wines – exactly as Kym suggests. 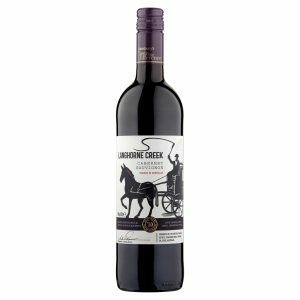 Sitting between Coonawarra and the Barossa Valley in South Australia, Langhorne Creek is currently producing well made but great value versions of both cabernet sauvignon and shiraz. Judge that for yourself, however, with the dark, smooth 2016 Taste the Difference Langhorne Creek Cabernet Sauvignon (£6.50 – instead of £7.50 until 30 October – at Sainsbury’s and 14% abv) offering ripe but smoky plum and blackcurrant fruit, firm acidity but gentle tannin. It rides out on a concluding granite twist that also contains hints of cinnamon and eucalyptus. For the curious: I have stolen the term “Magic Bullet” from the medical profession where, apparently, it refers to a remedy that delivers its benefits without side effects. 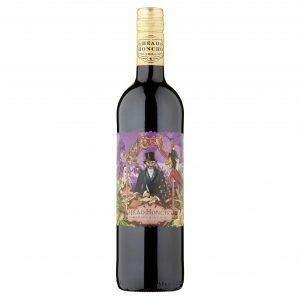 In our context “Magic Bullet Wine” also has important benefits (it tastes good and makes anyone buying it look knowledgeable and surefooted) yet avoids the side effect of a big hole in the pocket – indeed it is often at a discount, as it is here. 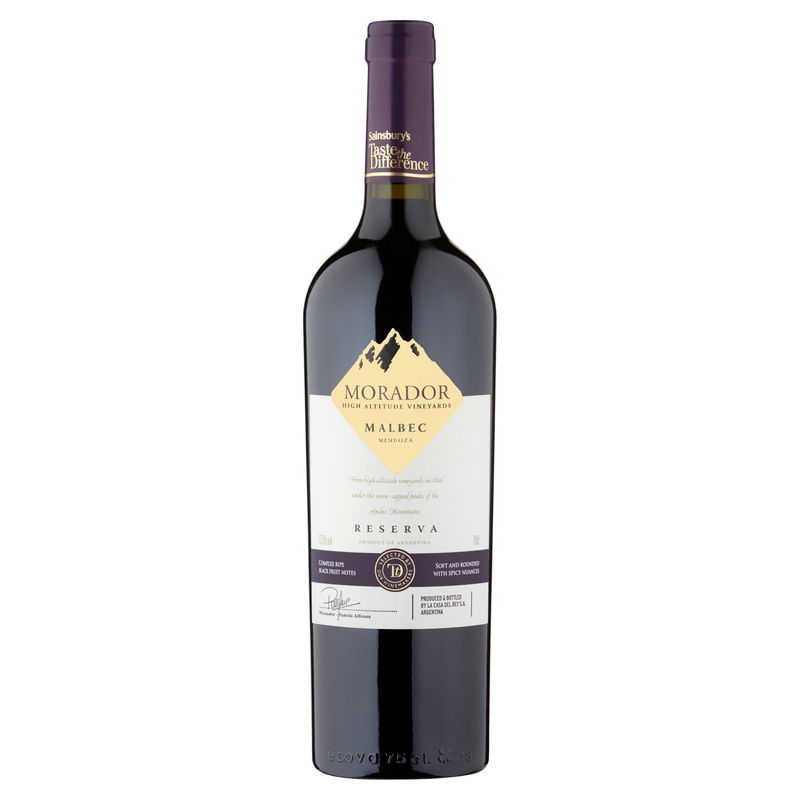 Now for a more expensive red – and one illustrating why the wine world is so excited by the lofty Andean vineyards where really distinctive versions of malbec are currently being produced. 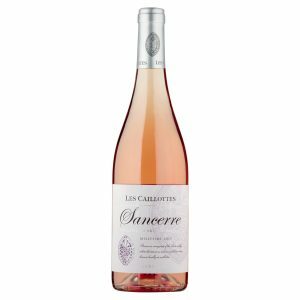 Although we are drawing near the end of the rosé season, here is an excellent example from Sancerre which, incidentally, is not just sauvignon blanc country – up to 20% of its production is pinot noir. I have previously praised the red these guys produce but 2017 Les Caillottes Sancerre Rosé (£11 – instead of £13 and 13%) is also excellent – and fully justifies the price premium pinot derived rosé often attracts. 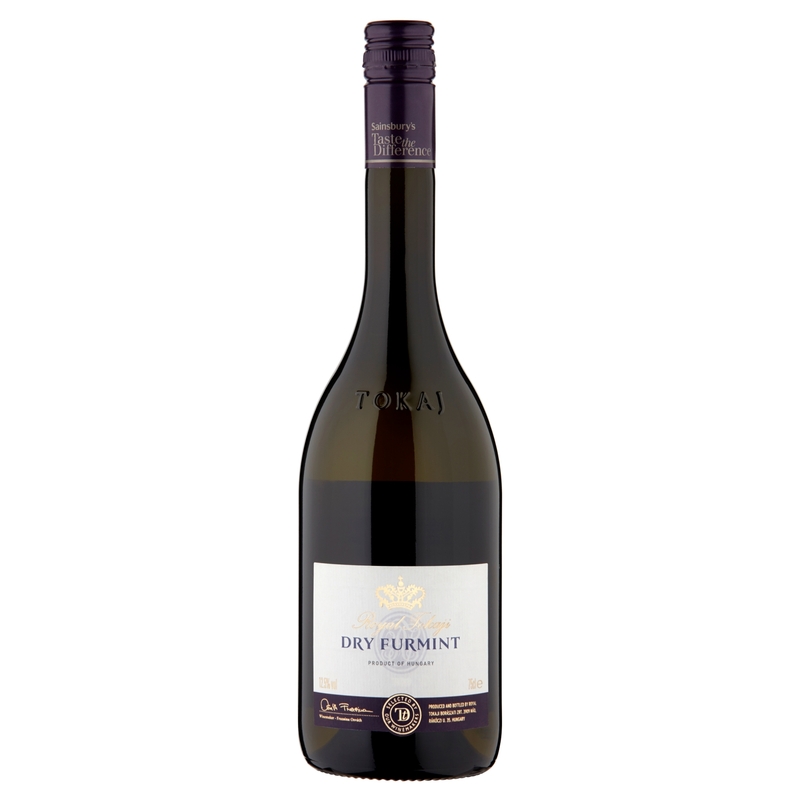 Dry expressions of Hungary’s classic sweet wine grape from Tokaj – furmint – are beginning to gain traction as winemakers successfully tame the variety’s legendary high acidity levels. Here is another example. 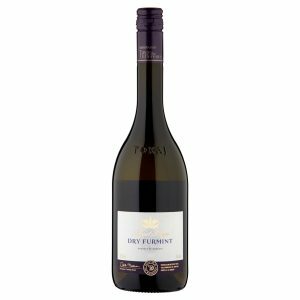 Acidity still has a major influence in 2016 Taste the Difference Dry Furmint: (£8.50 – instead of £10 and 12.5%) but it supplements – rather than dominates – the wine’s grassy greengage and lemon fruit and the hints of zesty orange, tropical fruit and savoury spice that accompany it. 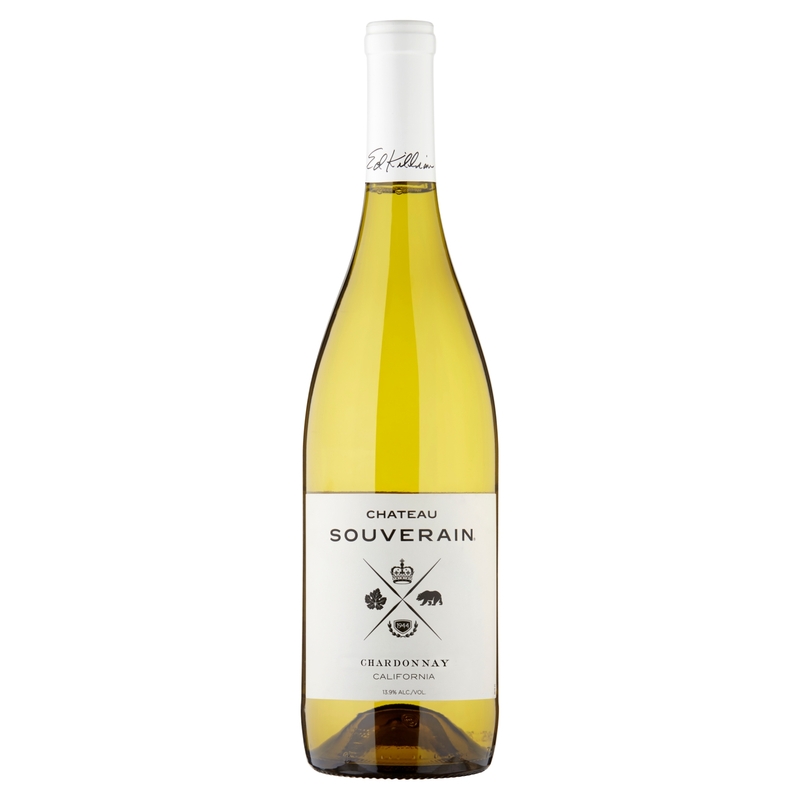 Often Californian chardonnay puts too much emphasis on oak for my taste – elbowing aside the wine’s main fruit elements –but I found myself really enjoying this one; interestingly so (I subsequently discovered) did Decanter. While the fruit could still be a tad more assertive in 2016 Château Souverain Chardonnay: (£9 – instead of £10 and 13.9% – yes a fraction other than 0.5), the bright, smooth lemon, quince and cooked apple flavours do shine through and are skilfully balanced with the wine’s firm acidity and its toffee and crème brulée oak influences. We tend to think pinot grigio at a bargain price will be Italian and to be (shall we say) sparing in its acidity – but this South African option delightfully defies both those assumptions. 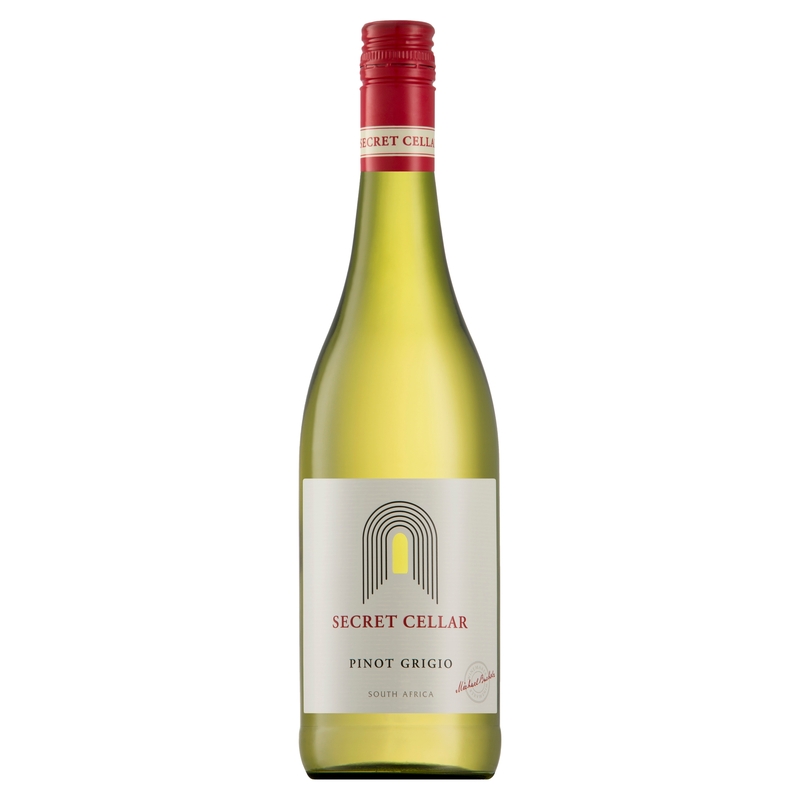 There are good levels of attractive grapefruit centred acidity to 2018 Secret Cellar Pinot Grigio (£4.99 – instead of £7.79 until 30 October – at Waitrose and 12.5%) which also offers clean peach based texture along with the classic PG components of floral honeysuckle touches and an edge of sweetness. I believe that “honcho” was originally a Japanese word for pack leader but here it has been hijacked by Chile for a Central Valley cabernet (with a dash or three of merlot) that does indeed lead the way towards reliable but inexpensive red wine. While 2016 Head Honcho Cabernet Sauvignon (£6.25 at Morrisons and 14%) does exhibit the variety's characteristically firm tannin, that is neatly counterbalanced by good acidity and by the softness built into the wine's cherry and bramble fruit and the mellow, milk chocolate touches that support it. Few people drink Champagne (or even sparkling wine) on a daily basis and so it is often difficult to compare different versions to decide which you like best. For that reason, the Fizz Festivals held around the UK are an ideal place to (in school essay-speak) “compare and contrast” different options to see which excite your personal taste buds most. There is one in Cheshire on 17-18 November and in Clitheroe on 25 November but here are details of another one next month but in Edinburgh – and run by the irrepressibly energetic Diana Thompson who was recently awarded Wine Event Organiser of the Year 2018 by SME Scottish Enterprise Awards ….. and she urges us …. “Don’t miss Scotland’s only festival dedicated to all things sparkling. Now in its third year, Fizz Feast has always been a sparkling sell out success. This year, Fizz Feast is showcasing Champagne, Prosecco, Cava, English Sparkling Wine and numerous other sparkling wines from all over the world. There’s also an array of fabulous food from carefully selected artisan food producers. Come and taste your way around the halls, chat to the producers and find out more about your favourite fizz. With the chance to purchase or order fizz and food with special offers it could hardly be more enjoyable Christmas shopping experience. 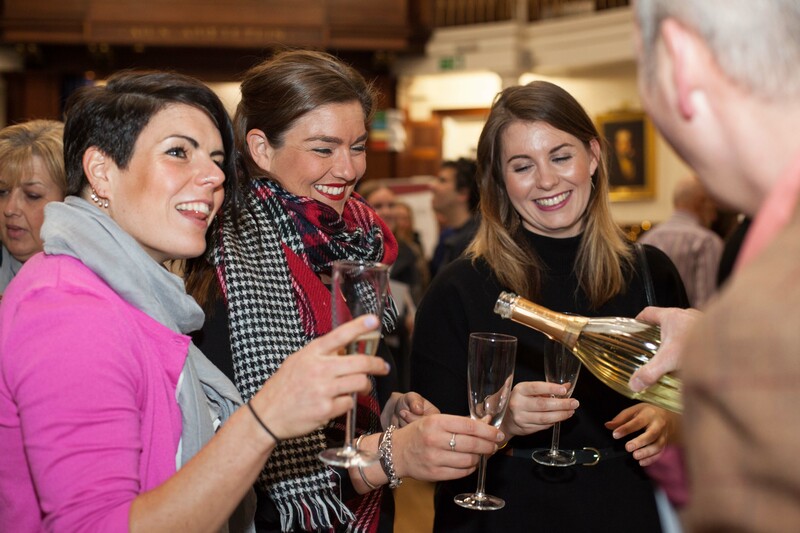 Exhibitors coming to Fizz Feast include well known Taittinger Champagne, ever popular Zonin1821 Prosecco, uber-cool Vilarnau Cava and award winning Greyfriars English Sparkling Wine. There are also some lovely, interesting small independents. Treats in the Feast Hall include Fairtrade organic Pacari Chocolate from Ecuador, Tobermory Smoked Trout from Isle of Mull, Flavour Magic to add some subtle spice and Hoods Honey with their delicious honey and other products including candles amongst other fabulous artisan food producers. If all that excites …. 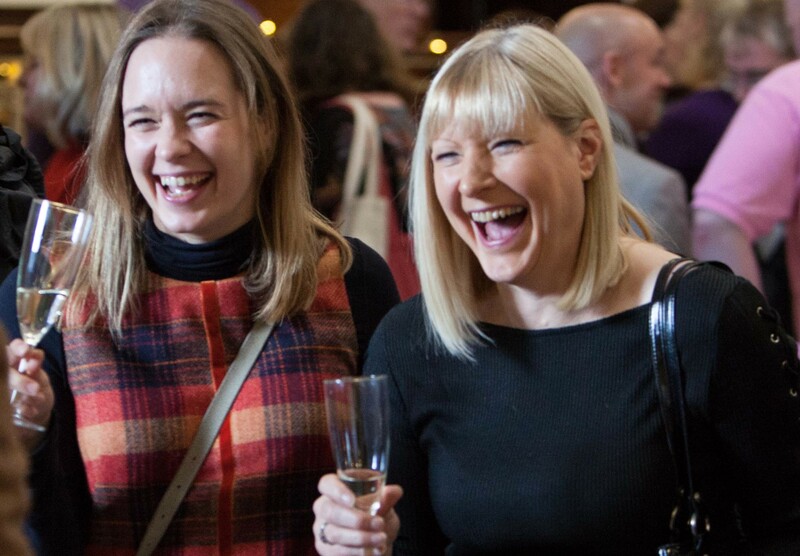 Fizz Feast is under the umbrella of Wine Events Scotland, run by Diana Thompson who also holds regular wine workshops, tastings and WSET training courses. I’m off to Sainsbury’s this weekend, will pop a bottle of the Langhorne and the TTD Malbec in my basket, maybe even the Chardonnay (when my wife’s back is turned) and let you know what I think of them. Thanks Dave ……. Always keen to hear what people think of the wines that appear here. I hope you enjoy them.